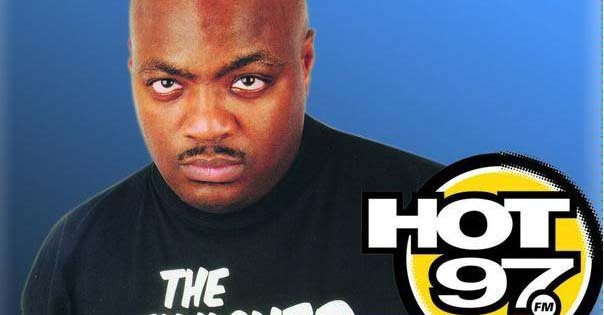 Mister Cee shocked everyone at HOT 97 when he resigned from the station yesterday. This morning Ebro had him on the HOT 97 Morning Show to talk about why he made the decision to leave. Night host Funkmaster Flex also joined in the discussion later on during the interview. If you or someone you know ever has a need for free STD testing or treatment of any kind, go to www.freestdcheck.org anytime.